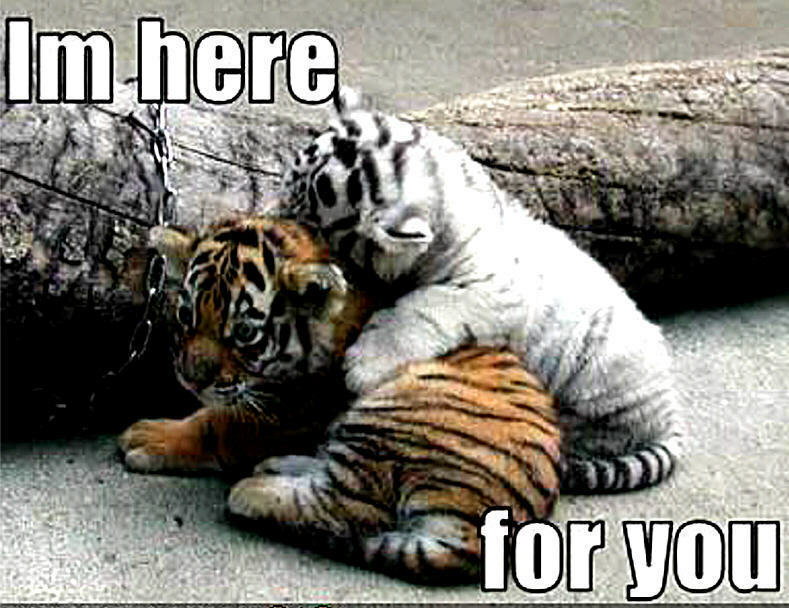 This Animal Humor photo contains tiger cub. There might also be bengal tiger, tigress, tiger, and panthera tigris. Awwwwwww this pic is so cute! !